Elegant Wedding Receptions.... Weddings are a specialty at the Burlington Golf & Country Club, but are not our only area of expertise! Located on the north shore of Burlington Bay, we provide the ideal setting for many types of celebrations. With 90 years' experience we will help you turn your hopes and dreams of the perfect wedding into a perfect reality. Our dedicated, professional staff will work with you every step of the way to ensure that each detail reflects your wishes for your special day. 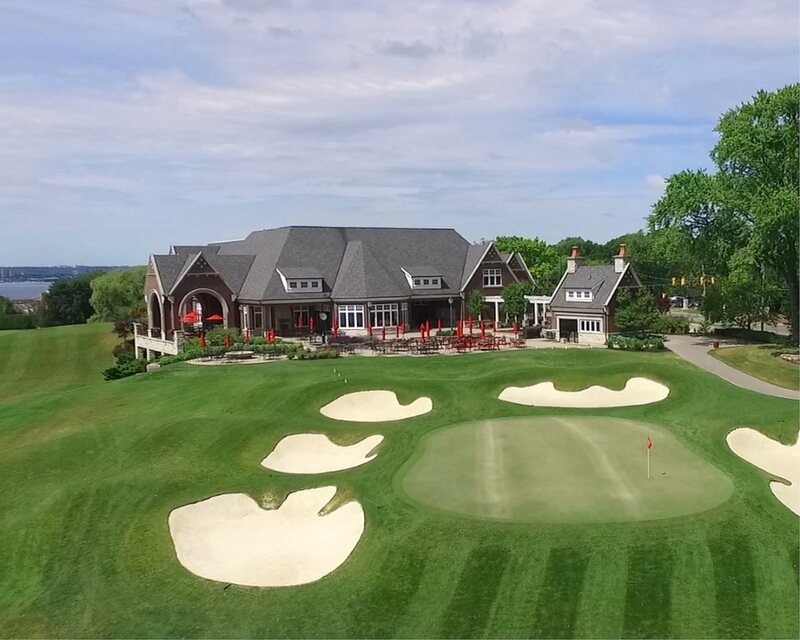 Whether you envision an intimate outdoor wedding ceremony overlooking the bay, a romantic winter setting, or an elegant evening in our Bayview Room, Burlington Golf & Country Club is the perfect setting. We offer seating for up to 200 guests. For more information and photos check out our Weddings Burlington website, our Facebook page and our Pintrest site. Contact Jacquie Vandervoort for a personal tour today!